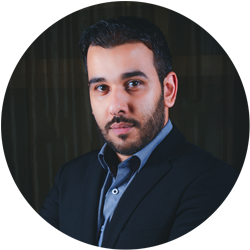 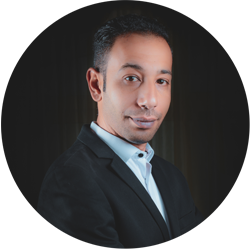 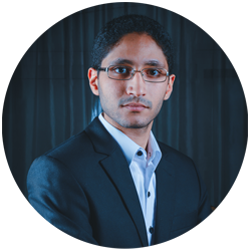 ABDULRAHMAN ALNUAIMI (FOUNDER/ GENERAL MANAGER) A UAE National with over 12 years of multi-domain experience in various fields including an auditing and assurance, accounting, financial & cost management in government organizations including various group of companies. 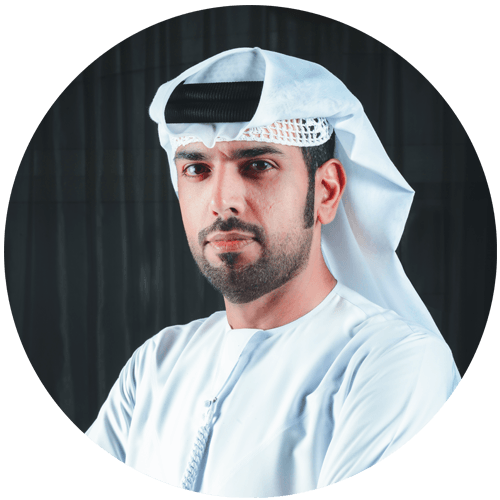 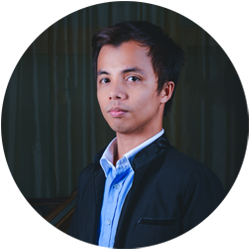 He is an Emirati national, with a Master Degree majored in Financial Management in Ajman University of Science and Technology (AUST). 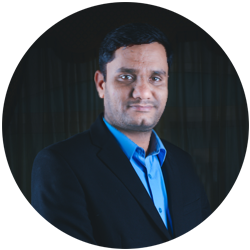 Got trained in the accounting department of well- known educational institute, and worked for the government audit institutions (SAI). 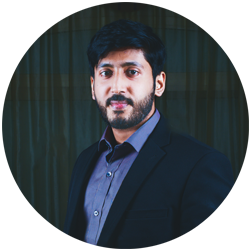 A very determined individual who emphasizes on delivering excellent service in accordance with the guidelines of IFRS and also holds numerous certificates and has completed various certification courses in the field of accounting and audit.